The white flowering bat plant. 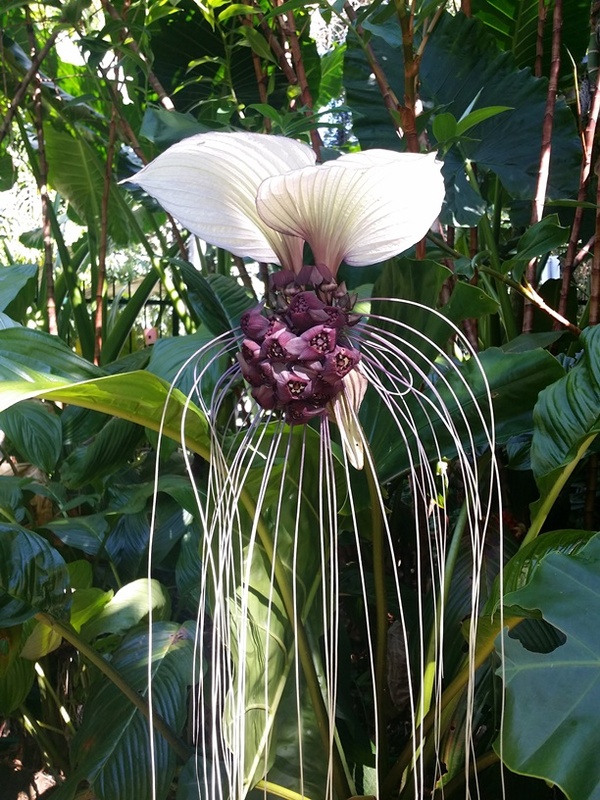 This one is in the Cairns Botanic Gardens. We have the black flowering on in front of reception.